For booking, appearances or interviews contact Mgmt. After two years from the release of the critically acclaimed album, MIGHTY LONESOME MAN, Slim Hand Music is proud to announce the newest gospel-inspired album release from James Hand, titled STORMCLOUDS IN HEAVEN. STORMCLOUDS IN HEAVEN, is a 14 song album of all originals gospel tunes, written by James, and is the culmination of heart-felt songs about praise, devotion, emotion and patriotism. Dedicated to long time guitarist Will Indian, this album was surely a work inspired from above. Recorded in Austin, TX, and produced by long-time manager, Deb Perry, this album has truly been an endeavor pulled off by a handful of James' devoted friends and musicians. 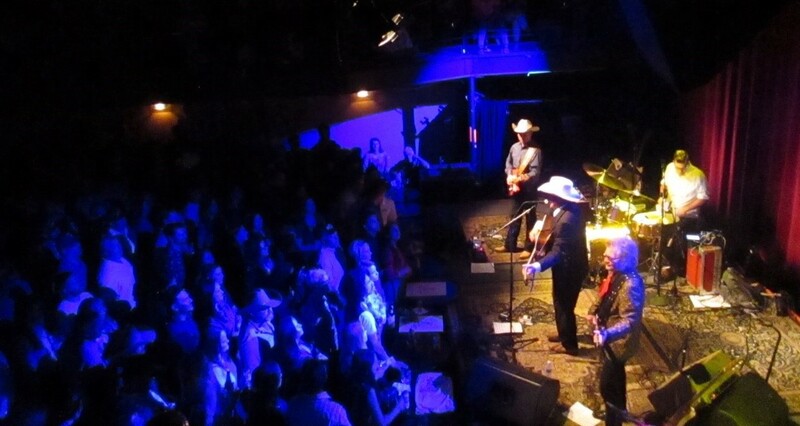 James Hand continues to please audiences in this new release with the help of local Austin notables like Cindy Cashdollar on steel/dobro, Floyd Domino and Earl Poole Ball on the ivories, Jason Roberts and Beth Chrisman on some Texas twin fiddles, Kevin Smith on stand-up bass, Speedy Sparks on electric bass, John McGlothlin, and Lisa Pankratz on drums, and Brennen Leigh on her amazing mandolin. Adding a new player, Jerry Mack Cook on lead guitar, brought this album together with a great country/bluegrass sound that emulates James' great style of music. 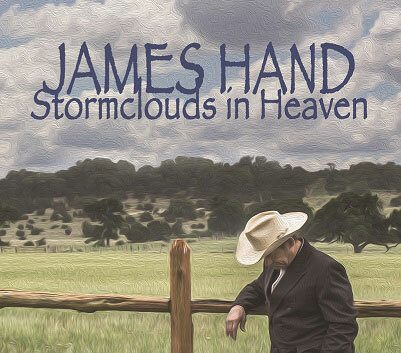 If you're tired of the slickness of modern Nashville, do yourself a favor and buy the new CD by James Hand titled Stormclouds in Heaven, This album entwines the great southern gospel genre with a country bluegrass flavor, giving the listener toe tapping enjoyment they will love to hear in songs like WHY OH WHY and DEVIL AIN'T NO QUITTER, and counter balancing it all with the soul touching emotion on tunes like BABY'S PROMISE and NO ONE EVER DIES. Stormclouds in Heaven, the highly anticipated 6th nationally and internationally released album by James Hand, is sure to please a wide range of listening audiences. Stormclouds In Heaven debuts Oct 14th of this year, with a single digital release of WHY OH WHY on September 14th. How can you help spread the word and enjoy this much anticipated release? All you have to do is buy an advance copy HERE and you'll actually get it before it's even available for purchase!!! How's that for a bargain?! If you're a collector of vinyl, we're offering the limited edition (250) first-pressing w/ alternate cover and artwork on a first-come first-served basis via this campaign, and for the first 250 people who order the CD, you'll get 2 additional bonus tracks included as well!!!. And for those die-hard James Hand fans, we have the limited edition collector's package which includes many bonus items that you won't want to miss!!! RESERVE YOUR COPY TODAY!!!!!!! 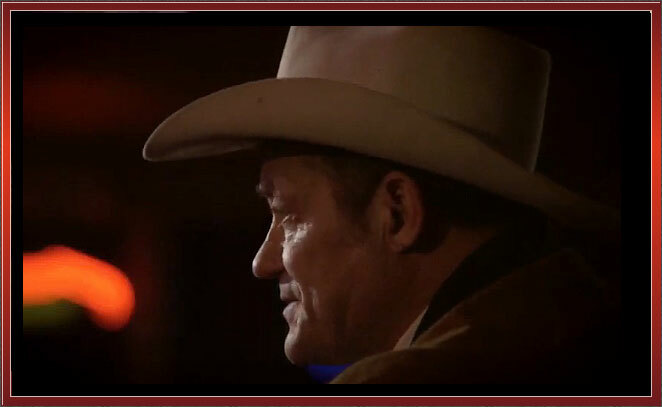 Click to view the video on the Vimeo website. Email management@jamesslimhand.com for booking or to contact James. Please call (214) 207-4992 for booking. Site and all contents ©2019 by James Hand and tocrok.com.